Ok Pinterest is extremely popular to women – we know it. 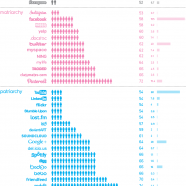 But what’s the pie split among the other social media networks? 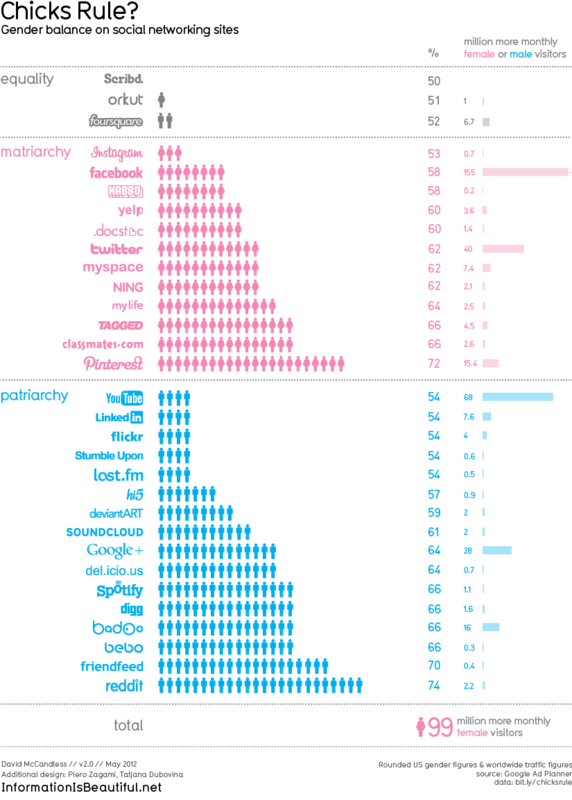 Social bookmarking sites aren’t women’s preference.